Shadow The Hedgehog Sitting Sonic X. Artwork Fan-made. 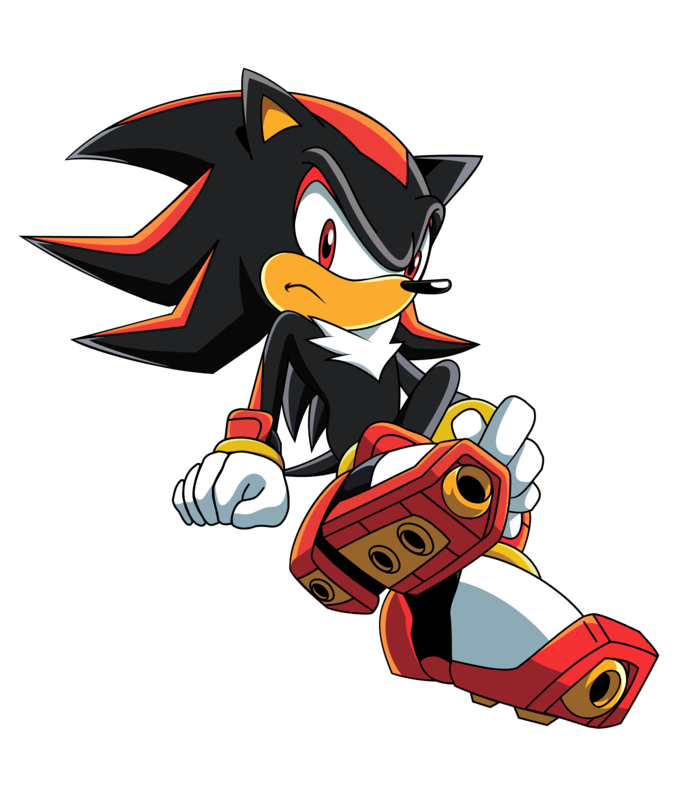 Very similar with the scene of Japanese Opening in Sonic X. HD Wallpaper and background images in the shadow el erizo club tagged: photo shadow sonic x shadow shadow the hedgehog.